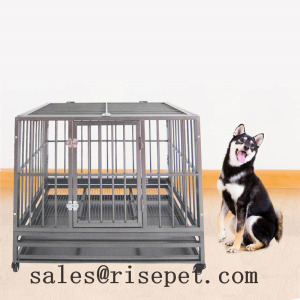 RisePet and Hebei Jinshi Brands of enterprise. 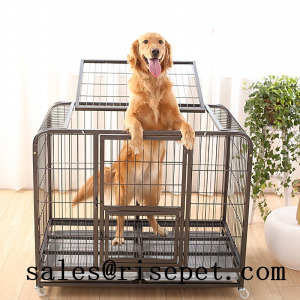 Hebei Jinshi Industrial Metal Co., Ltd is an energetic enterprise, founded by Tracy Guo in May 2008, we were specialized in producing and exporting pet products for more than 10 years. 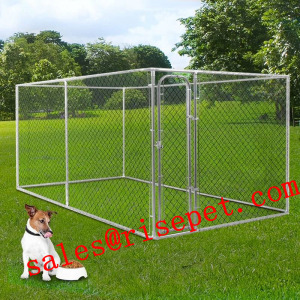 In the process of develop, we have formed our own brand, HB JINSHI and RisePet, making our products more competitive in the international market. 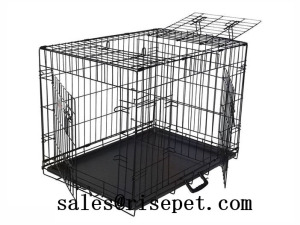 Four main pet products: kennel, crate, exercise pen and pet bed to two main market: Europe and America. 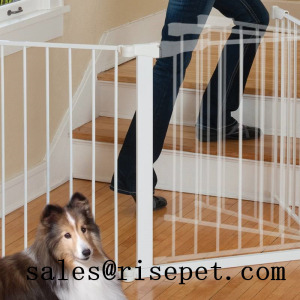 Now our main products contains all pet products: kennels, crates, exercise pens, chicken coops, elevated pet bed and pet safety gates. Thousands of models and sizes are trusted through test of industrial markets and customers. More and more long term cooperations are established from North America, South America, Eastern Europe, Western Europe, Southern Europe and other areas. A man is stepping from B2C model to B2B model. At the beginning of company established, the company model was B2C and our customers were all users who owned pets. With time flies, our enterprise has transformed from B2C to B2B. Now, our main customers has become local supermarkets, pet stores and online stores, including eBay & Amazon. A sailboat and four values of enterprise culture combination. 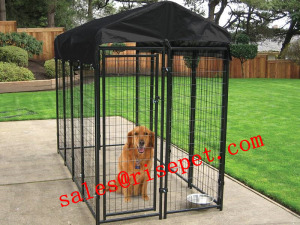 Map of Hebei Jinshi Industrial Metal Co., Ltd.
Strong and rigid modular welded dog kennel can be made into 4' or 6' height in various length and width. Spacious Space contains most of pets.